If you’re planning to buy an Android phones for a budget of below 5000 pesos, we’ll help you give some options to choose among our list of budget friendly Android phones that fits in your budget. 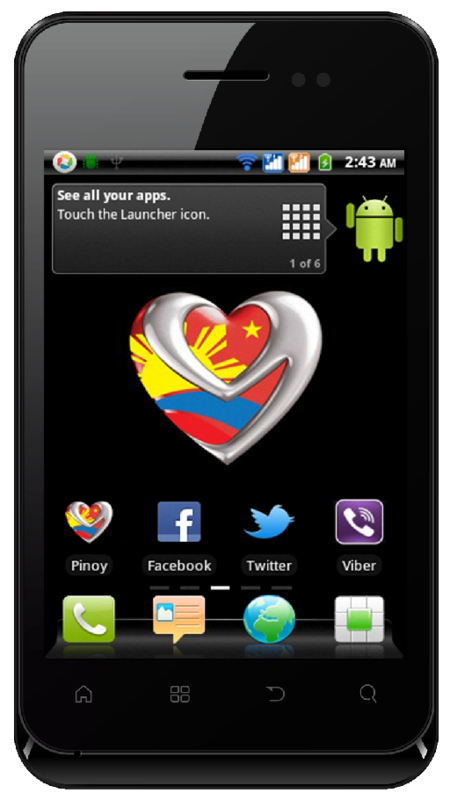 From 4000 to 5000 pesos you can now own an Android phone that almost has all the features you want. 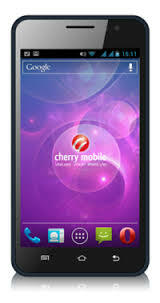 From text and call, slight gaming, Wi-Fi and network internet browsing, taking photos and other added features all packed at a low cost smartphone. You can compare the listed below phones in terms of OS version, processor, camera, screen size, battery and other features. 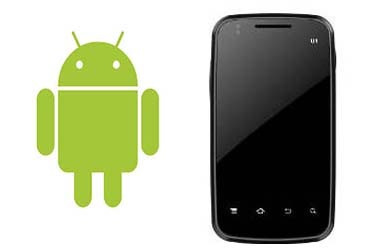 List includes OS from Gingerbrad, ICS and Jellybean and for the processor, starts from single core to dual core. 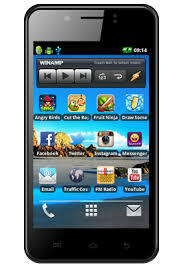 On our list we only have 5 megapixels camera as the highest that fits on specified budget. For other features you may compare and see the list below. List are just few, you can search out there if you want more options that fits your budget. Price above may change without notice.